In this session, James Serra will go over the many benefits gained by moving your on-prem SQL Server to an Azure VM (IaaS). 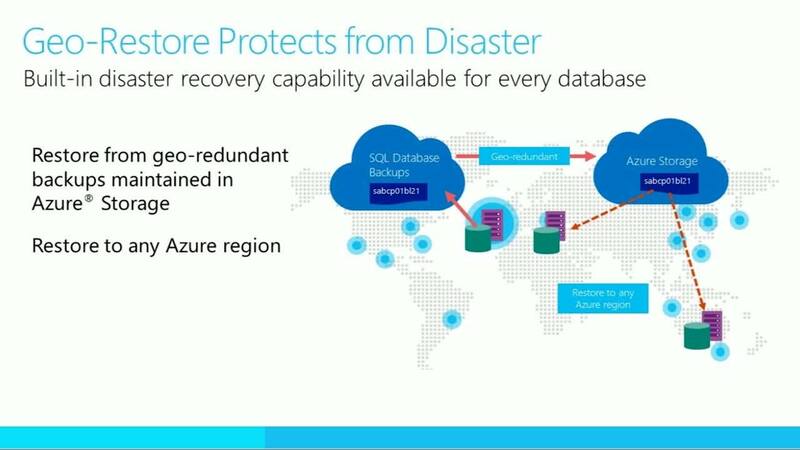 Then he shows you even more benefits by moving to Azure SQL Database (PaaS/DBaaS). Along the way, he talks about the many hybrid approaches so you can take a gradual approach to moving to the cloud. If you are interested in cost savings, additional features, ease of use, quick scaling, improved reliability and ending the days of upgrading hardware, this is the session for you!